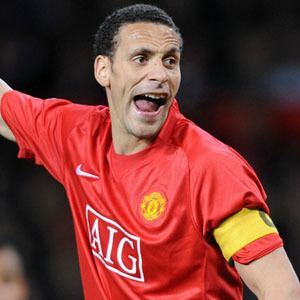 Star centre-back who was a longtime member of Manchester United, playing with the team from 2002-2014. 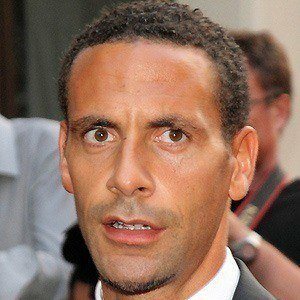 He entered the youth system of West Ham United in 1992 and debuted for the senior team in 1996. He earned 81 caps for the English national team between 1997 and 2011 and played in three World Cups. The son of Julian and Janice Ferdinand, his brother Anton also played professional soccer. He was married to Rebecca Ellison from 2009 until her death in 2015 and has three children. In November 2018, he became engaged to TOWIE star Katie Wright. He produced a show where he played pranks on fellow teammates like David Beckham.